Looking for that dream location but you have no idea where to begin? Let Dahlia take the reins and find your perfect wedding venue. She will give you five suitable choices to browse, and each will include links to the property, key facts, prices and availability. The venue search can be a huge task and for some couples this is a great way of handing over the groundwork to someone else. Tired of attending overcrowded wedding fairs and feeling like this is not just your wedding day? Avoid the stress and feel like a princess. Sit back and be presented with a selection of top suppliers with years of experience in the wedding industry. 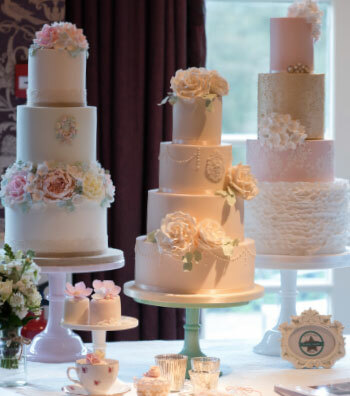 From cakes and wedding menus to taste, flowers and décor to discuss, styles to consider and entertainment to review – everything to complete your perfect wedding day is brought to you. How are your plans matching up? Are you feeling a little worried that a vital piece to the puzzle is missing? Dahlia would be delighted to meet you at your home or at your chosen venue, to go through your plans and aspirations. She will offer advice on timings, suppliers and all the intricate details to make sure nothing is missed. 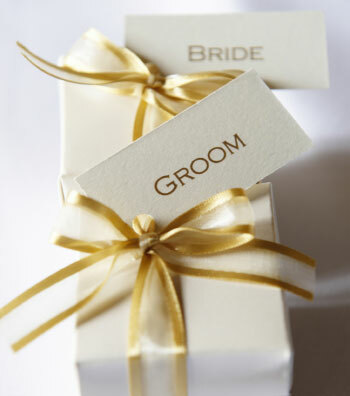 The consultation is completed with follow up email support and a Task Timeline to your wedding day. Wedding jitters beginning to set in? Just need a friendly ear? Some support and advice? Dahlia would be pleased to meet you face to face, chat on the phone or call over skype. She will offer you professional but friendly advice to ensure all your plans are in place. You’ve covered everything: bridal favours made, table plan created and suppliers booked but who is going to ensure your wishes come true? Bridesmaids and family members will be busy attending to your every need, so let Dahlia visit your venue on the day of your wedding, meet the suppliers and ensure all the fine, final details are as you had imagined. What you really can't afford is any mistakes on the most important day of your life. YOU DESERVE THE BEST ! The exclusive Dahlia Hill Wedding Planning service is not an extravagance, it's an affordable necessity you'll be forever glad you chose.